Be Unbound and Unfazed at PPS7! Pharmacists of both the present and the future: dare to be unbound and unfazed! 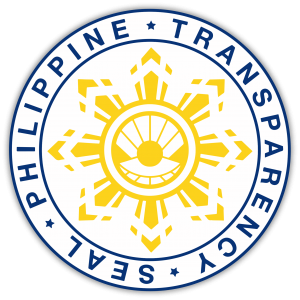 For its seventh installment, the Philippine Pharmacy Summit (PPS) returns to once again inspire pharmacists and student pharmacists to be the country’s leading drug experts in the healthcare system. 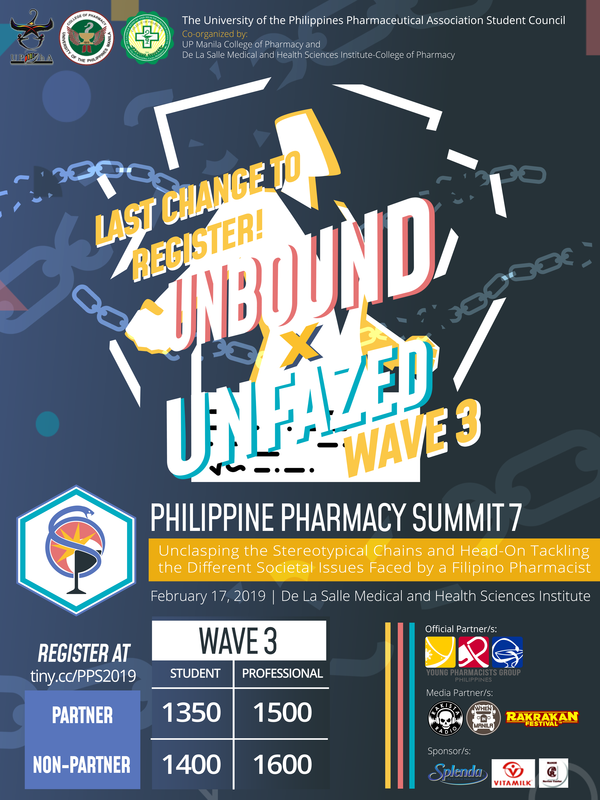 With the theme, “Unbound x Unfazed: Unclasping the Stereotypical Chains and Head-On Tackling the Different Societal Issues Faced By A Filipino Pharmacist”, PPS7 bravely revisits the issues plastered on the country’s headlines and aims to tackle them from the pharmacists’ perspective. And for the first time since its launching, participants have the chance to choose their advocacy of interest and attend lectures pertaining to their choice. Now co-organized by the UP Manila College of Pharmacy and the De La Salle Medical and Health Sciences Institute (DLSMHSI) – College of Pharmacy, PPS7 will be held on February 17 at the DLSMHI Animo Gym.